The Student Success Center (SSC) tutoring services support classroom instruction by helping students become better learners and gain the confidence and skills to achieve their greatest possible academic success. Download or print the tutoring schedule that includes the days and hours of operation. 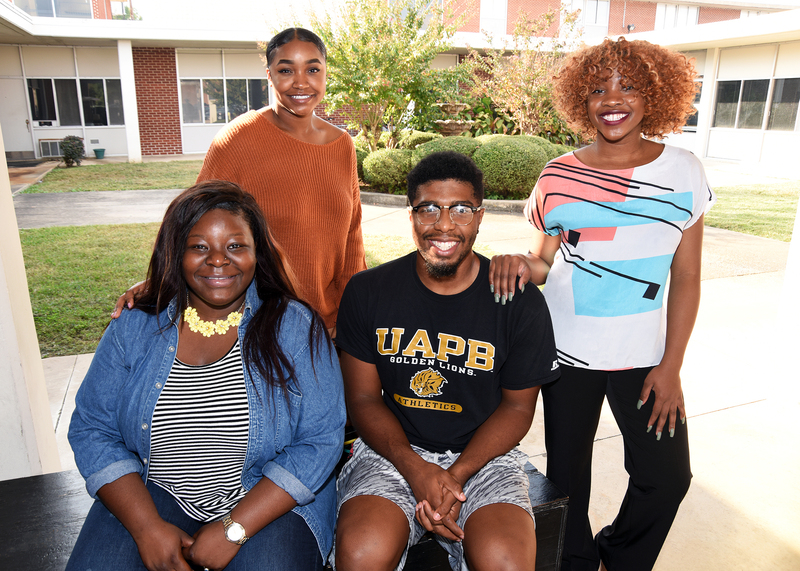 If you have questions about Student Success Center programs and services, please call 870-575-8368/8366/8370 or email us directly at studentsuccess@uapb.edu.